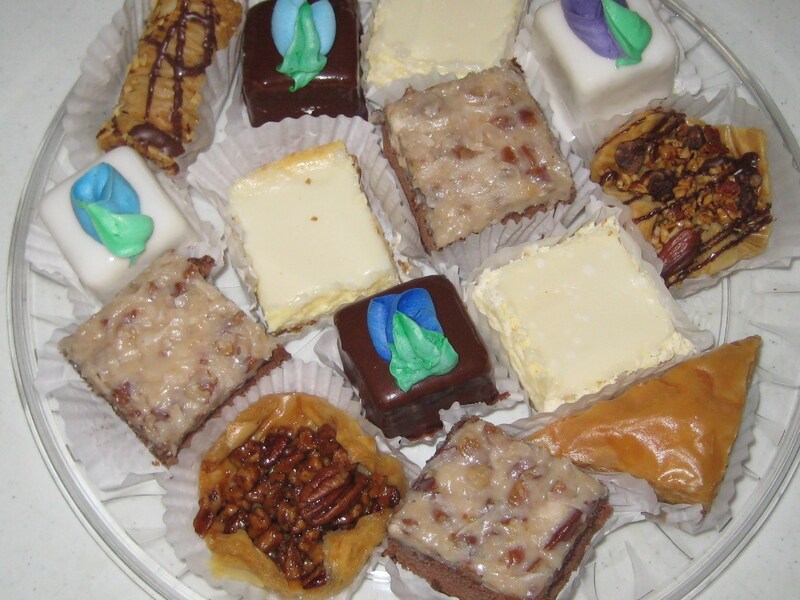 *These trays are a perfect option for dessert to bring to parties and get-togethers at work or at home. 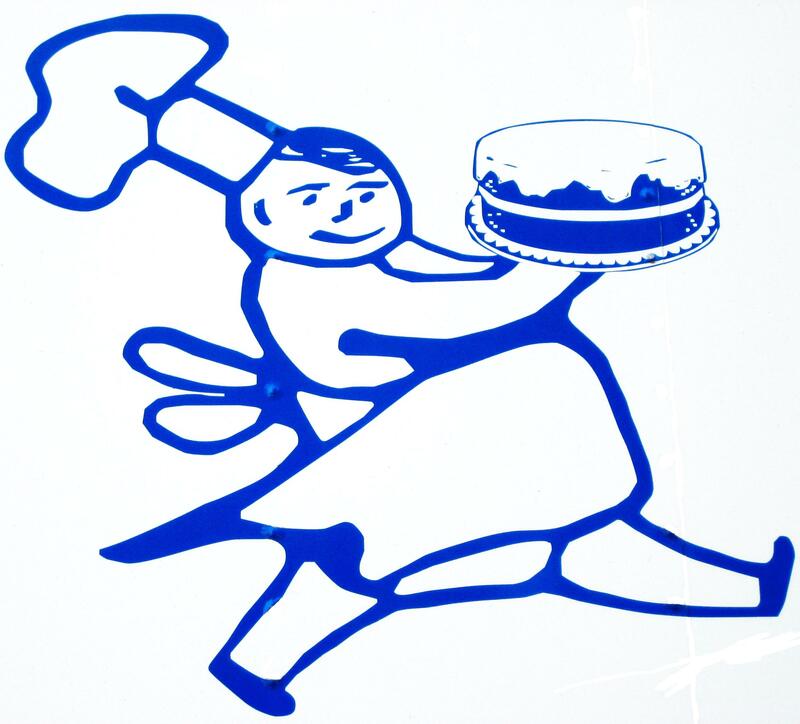 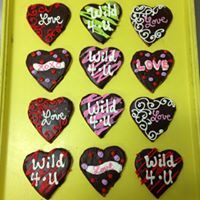 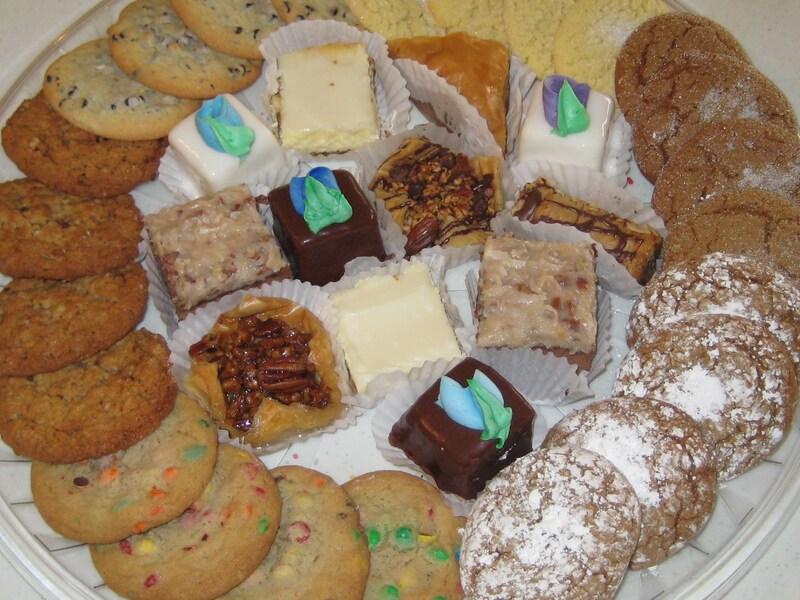 *The gift trays can be made up of a variety of baked goods that include: Chicago Cheese Squares(Plain or w/ fruit), Petite Fours, German Chocolate Squares, Brownies, Cookies, Baklava, and Mini Danish. 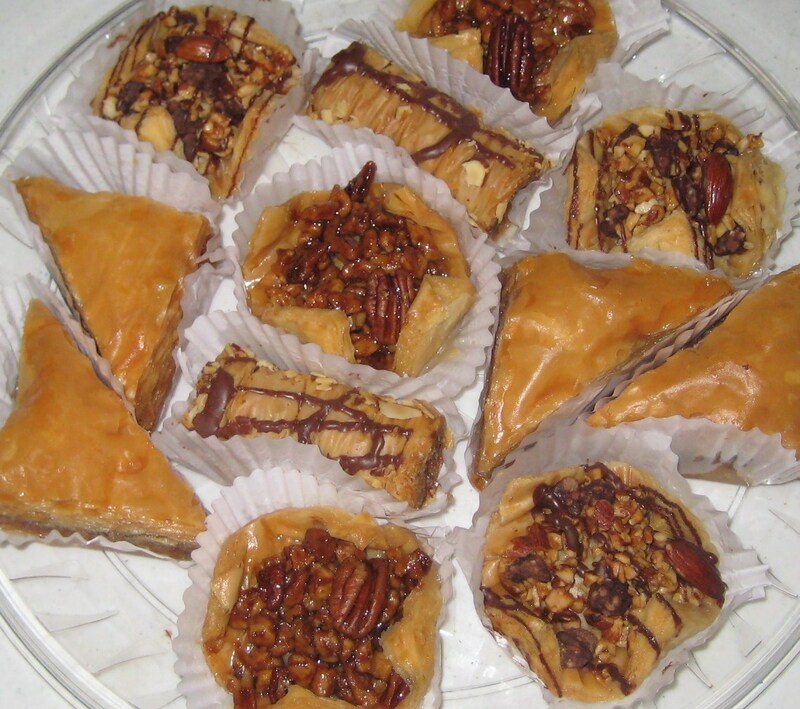 *This tray includes an assortment of Baklava only. 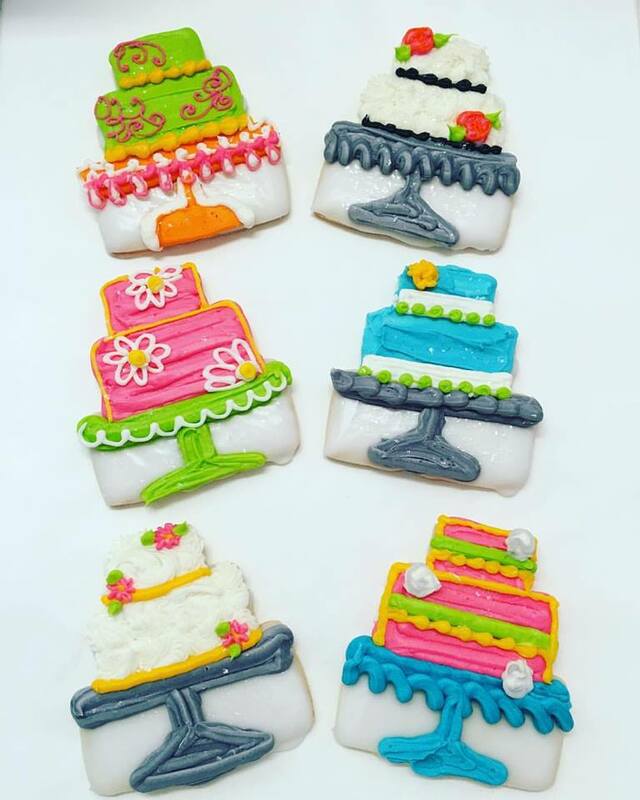 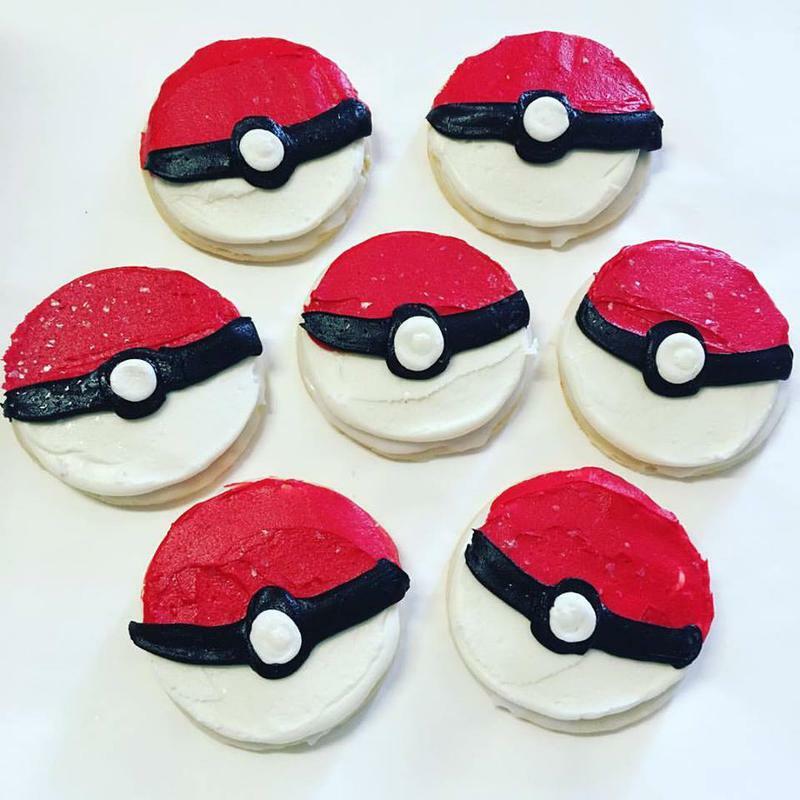 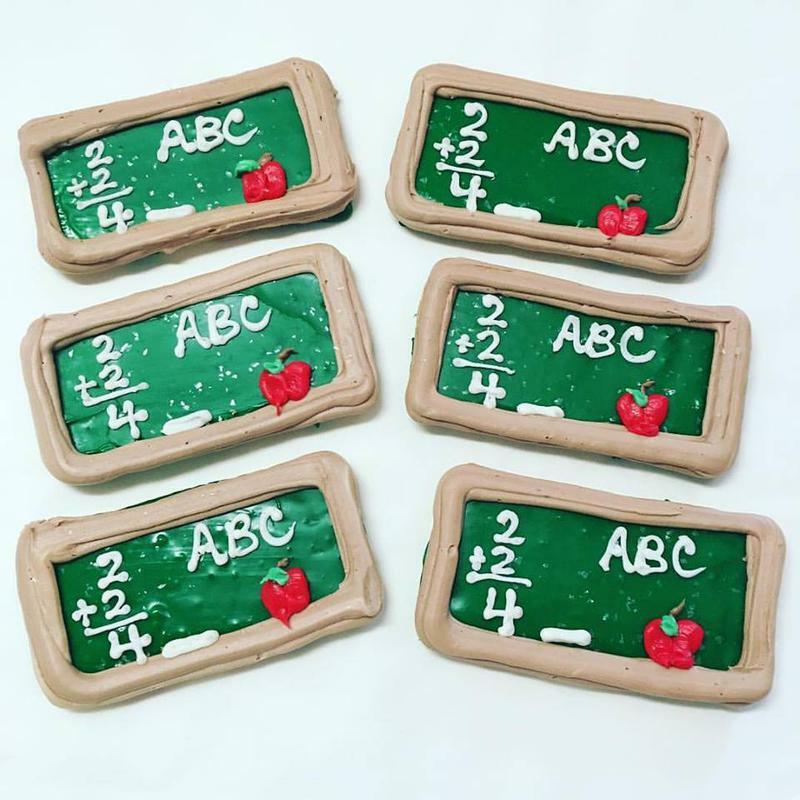 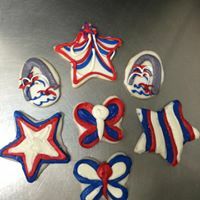 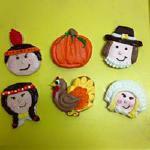 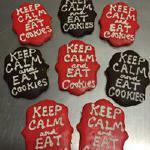 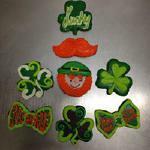 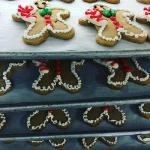 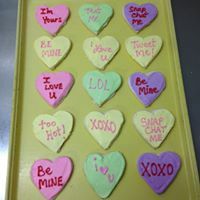 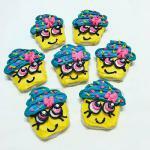 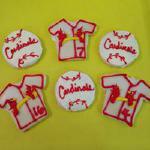 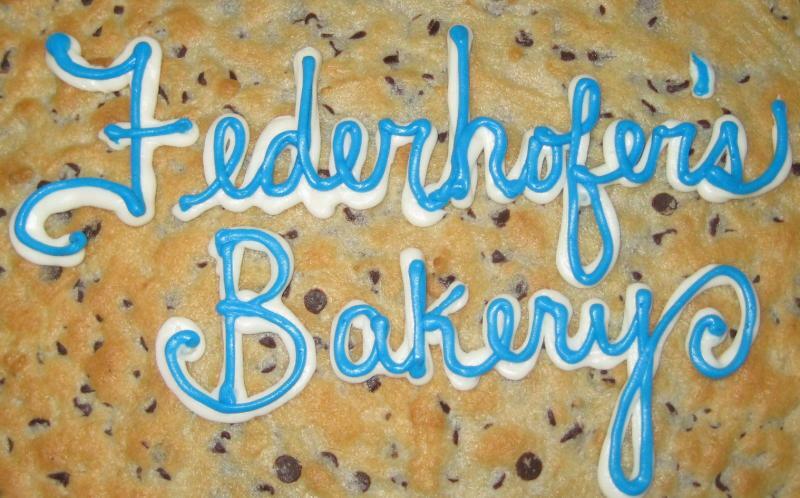 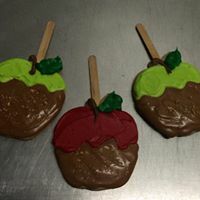 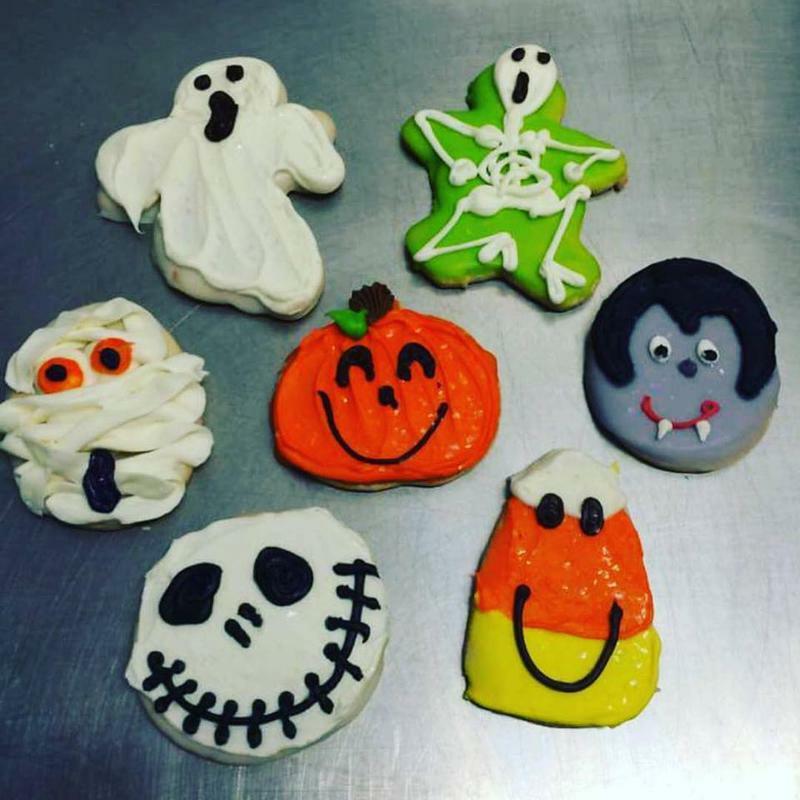 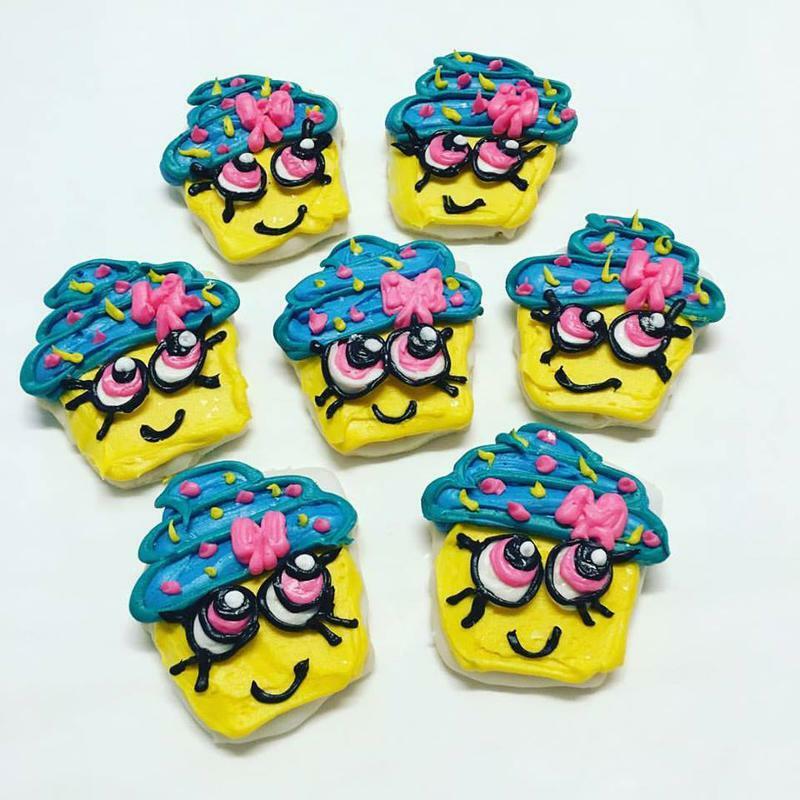 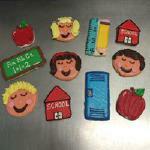 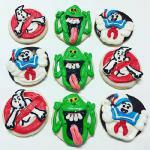 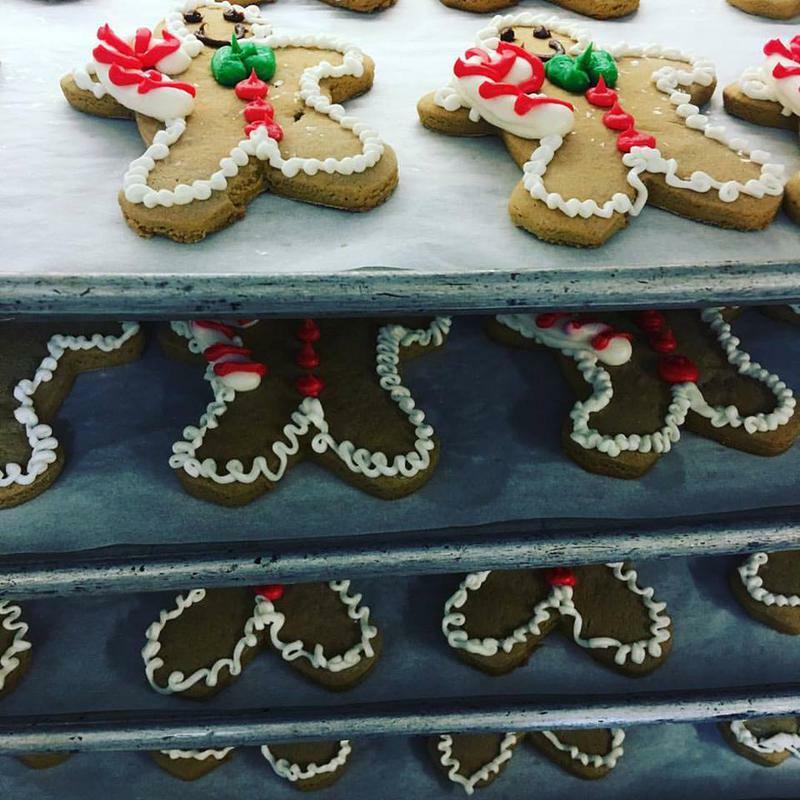 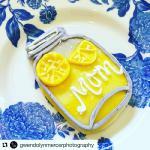 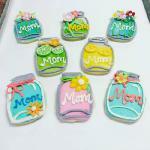 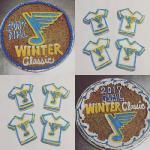 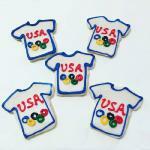 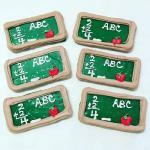 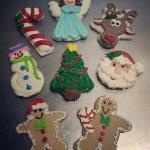 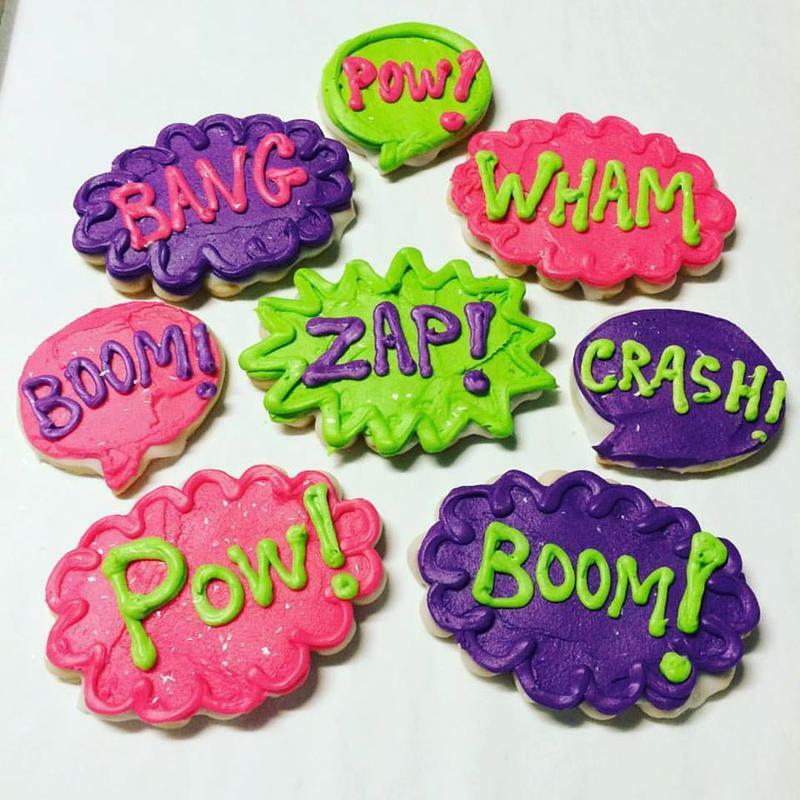 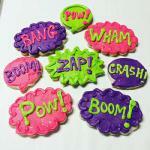 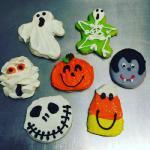 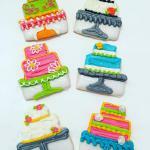 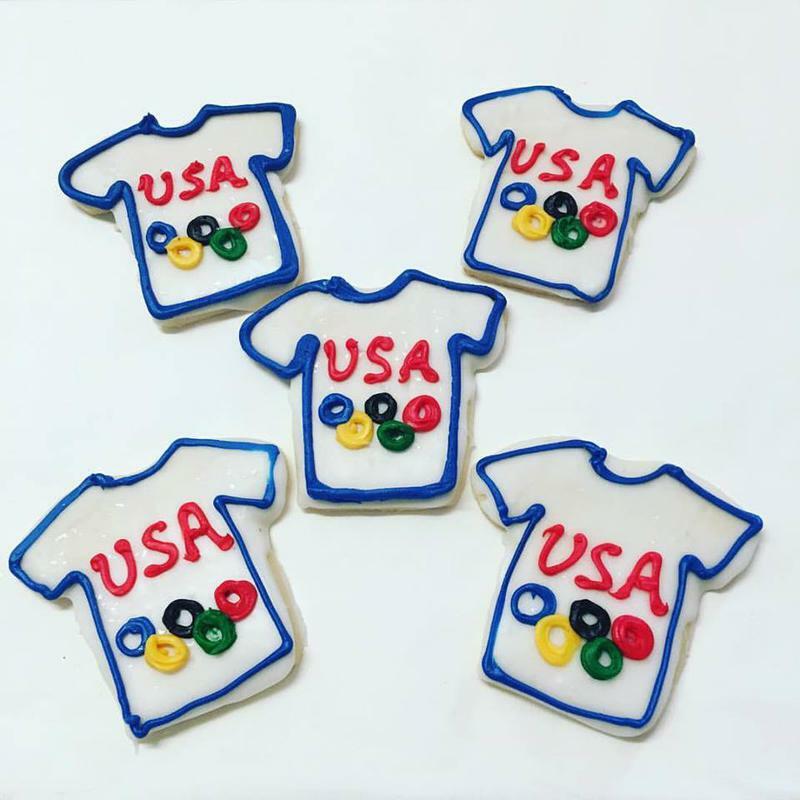 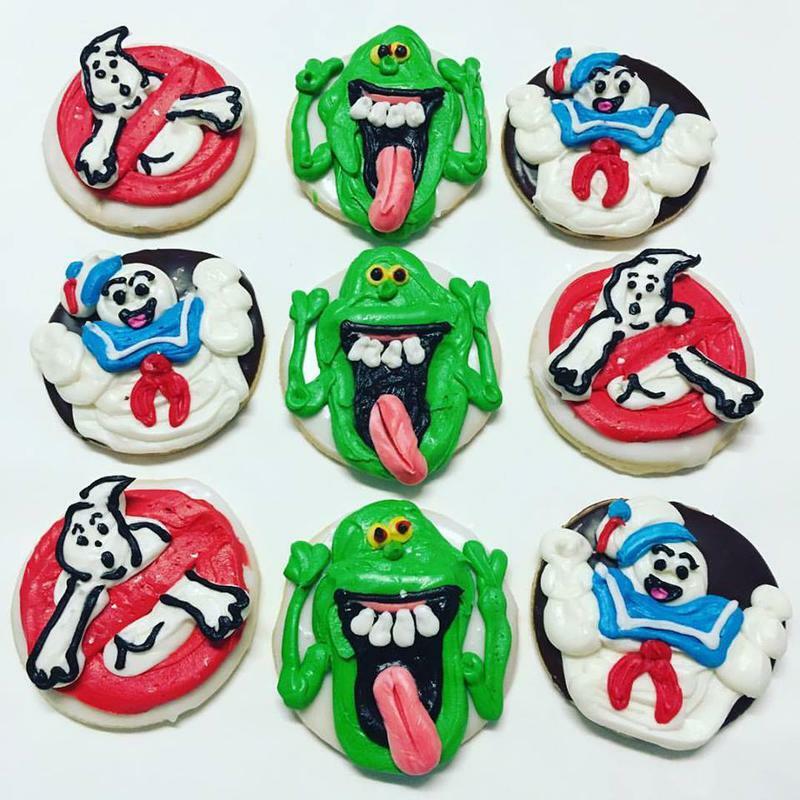 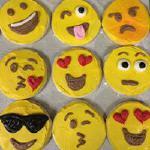 *These are just some of the decorated cookies that we have done in the past. 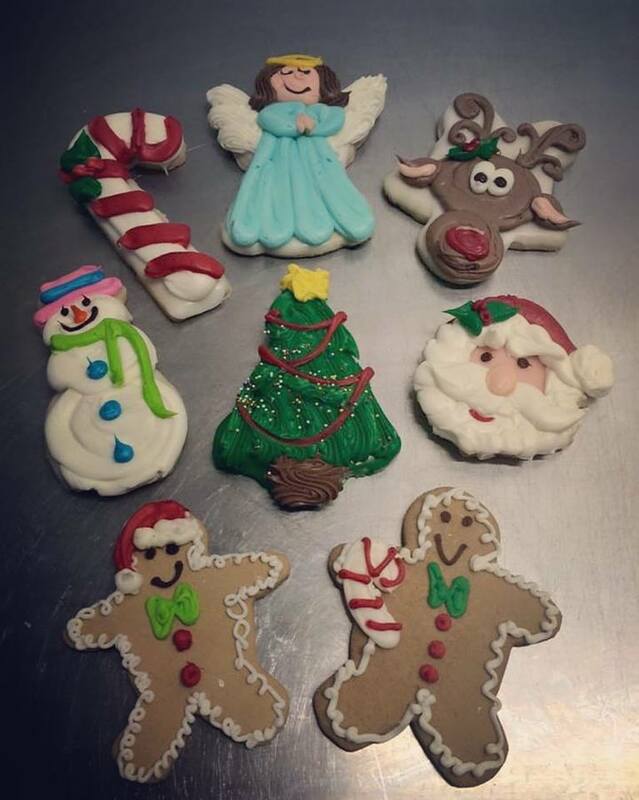 If you have an idea of your own, just give us a call or stop in and we will try to accommodate your request.